Back at the end of July, I posted the new single “Restless” as talk of a new New Order album was announced. in 2014, I finally saw the band live for the first time ever and got to hear a couple new songs, which ended up being on this new release called “Music Complete”. I’ve had a few weeks to listen to this album multiple times and on heavy play time here. I like it and I think it’s good. With the exception of one song – “Stray Dog”, which has Iggy Pop on vocals [which I don’t hate, but it just doesn’t grab me], I really liked the entire album. Even the last song “Superheated” with Brandon Flowers from The Killers on backup vocals, has that mix of modern and retro New Order sound that made me a fan of their music for all of these years. I’m rather fond of the tracks “Academic” “Plastic” and “Restless”. “Tutti Frutti” has grown on me over multiple listens. Gillian Gilbert returns to this album after being away from the bands last two efforts, and it’s nice to hear her keyboards and vocals. The band works well together and it comes out great in each song. This is also the first album without founding bassist Peter Hook, who left the band in 2007 after many years of creative differences with Bernard Sumner. Tom Chapman came on board officially in 2011, so this is his first time contributing to a new album. He’s no Hooky, but he’s a great bass player that knows how to lay down the beats. It’s great to have new music from New Order. And I think they did well with this new release. What say you, other New Order fans? Do you miss Peter Hook? Are the songs worthy of being New Order worthy? Hands down the best album they’ve done since Technique. It’s been on constant rotation this week. I _love_ this album. Even still many moths later, on regular rotation here. 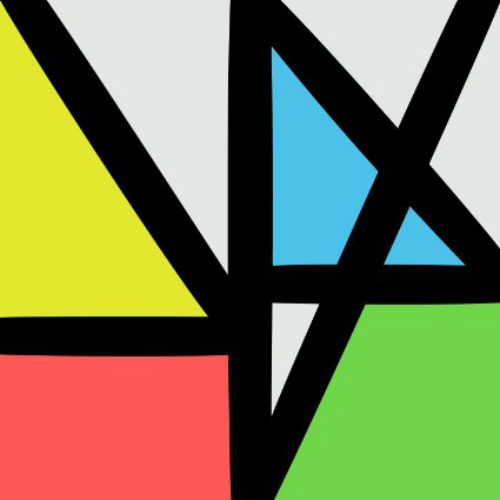 There’s a reason this new New Order album came in at the top of my Best of 2015 list.